Where sold capsules Artichoke or pills? 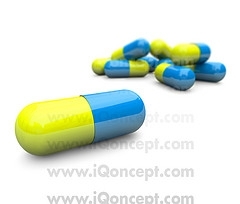 … Why want a pill or capsule when you can have the real deal? Pick up a can of artichoke hearts.